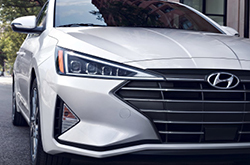 Like prior model years, the Hyundai Elantra has many different trims and features for the 2019 model year. The base trim level is the SE 2.0L engine option. This option comes with a standard manual transmission and four-cylinder engine. The SE trim can also be upgraded to include an automatic transmission. The next trim level up for the 2019 Hyundai Elantra is the SEL, which comes with a standard automatic transmission and the same four-cylinder engine. This trim level includes a variety of different safety and tech features that were not available at the base trim level. For those that are looking for the best fuel efficiency possible, the ECO 1.4T DCT trim level is a great option. This trim level comes with an intercooled turbo regular unleaded engine that will get an estimated 40 MPG when driving on the highway. The Sport 1.6T Auto trim also uses the same engine option but includes a variety of additional features. The top trim level for the 2019 Hyundai Elantra is the Limited 2.0L Auto trim. This trim level will provide you with an estimated 37 MPG on the highway and uses the same engine option as the SE and SEL trims. The main upgrade is that it includes virtually all of the luxury, tech, and safety features that are provided for the Hyundai Elantra. How is the Performance of the 2019 Hyundai Elantra? While the 2019 Hyundai Elantra has very good fuel efficiency, horsepower is not very high in any of the trim levels. With the base engine option, which is the 2.0 liter four-cylinder engine, you can get up to 147 horsepower at 6200 RPM. 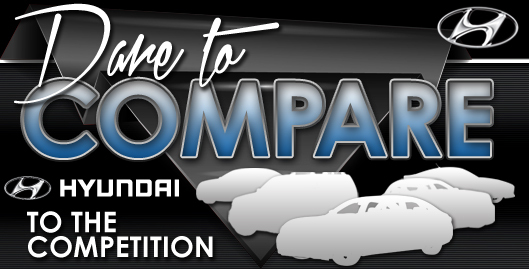 This is considered sufficient for most drivers and is comparable to other vehicles in the same class. Those that goose the ECO or Sport trims will get better fuel efficiency, horsepower is 128 HP at 5500 RPM. What are the Latest Safety Features Available? 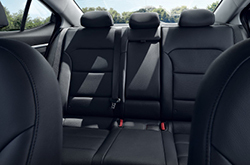 The 2019 Hyundai Elantra has a variety of safety features in most trim levels that make it a very safe vehicle to drive. 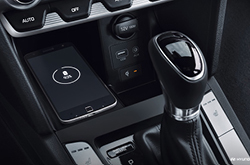 For the 2019 Hyundai Elantra, you can get some very modern features including safe exit assist, which provides notifications to passengers of approaching vehicles when you are parked, and blind spot monitoring. Buyers of the 2019 Hyundai Elantra can also get the Hyundai Blue Link system, which will provide notification services in the event of a collision. You can also get a phone notification if your car has been involved in an accident while someone else was driving it. Overall, the 2019 Hyundai Elantra has plenty of attractive features and has been changed considerably from prior model years. Come to the Vandergriff Hyundai dealership today to find out for yourself and test drive the latest model.